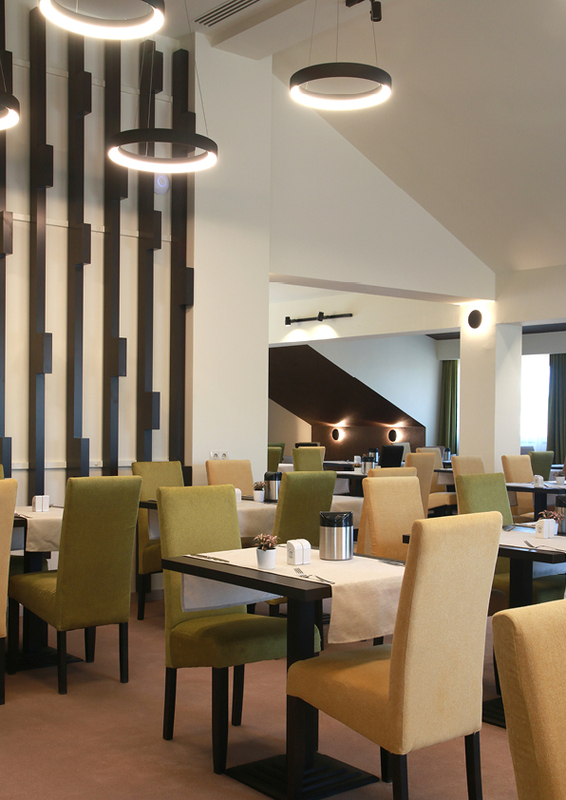 Belfort Hotel can accommodate seminars, conferences, business meetings, product presentations and other business events in one of the 3 conference rooms with ultra-modern equipment. 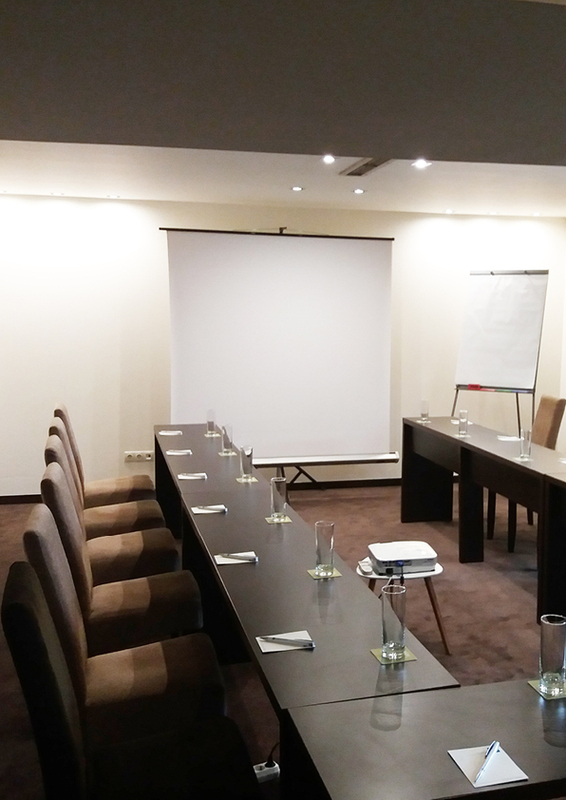 The conference rooms are provided with audiovisual equipment of the latest generation. Get advice from the hotel staff on organizing your events and benefit of the facilities adapted to each type of event.